MSC is adding a vessel to its Lone Star service from Asia to USEC and Gulf of Mexico. 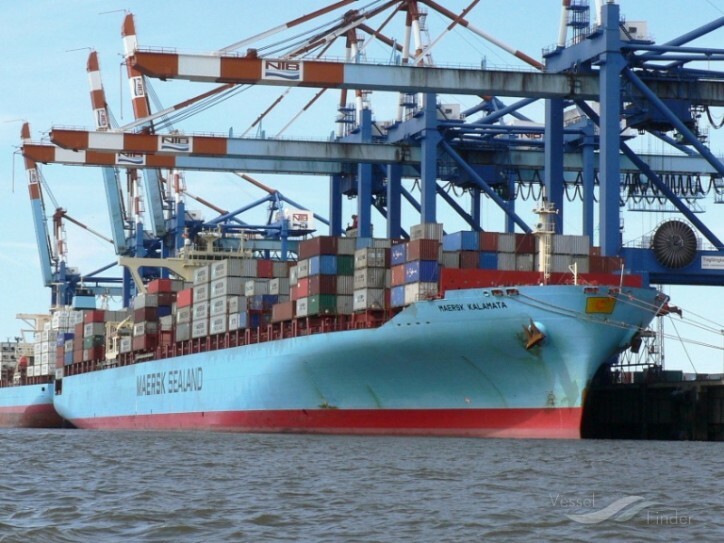 The operational change will start week 13 from Ningbo, with the Maersk Kalamata 913E. The addition of a new vessel will not have an impact on the capacity or current port rotation, however, it is expected to lead to transit times changes. The change will also have an impact on berth availability in Shanghai. As a result, and effective with MSC VANESSA FR912E, all vessels operating on the Lone Star service will call Wai Gao Qiao terminal in Shanghai, as opposed to current port calls taking place at Yanshan terminal.